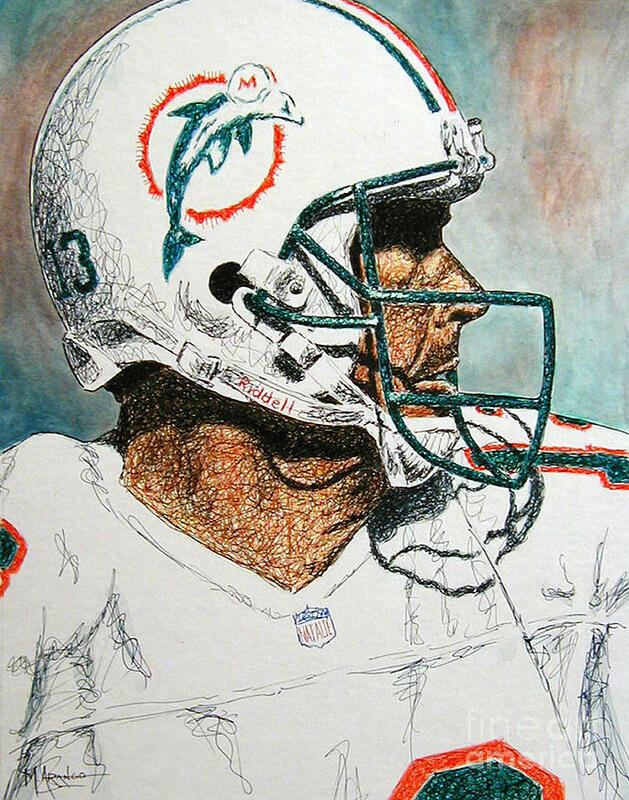 The Man is a mixed media by Maria Arango which was uploaded on August 3rd, 2009. 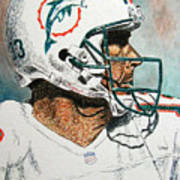 Former Miami Dolpins quarterback Dan Marino in profile. 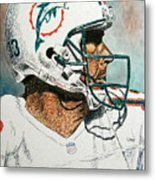 Every Miami Dolphins fan will want to show off this piece. Mixed Media - Pen And Ink With A Watercolor Wash On Illustration Board. There are no comments for The Man. Click here to post the first comment.